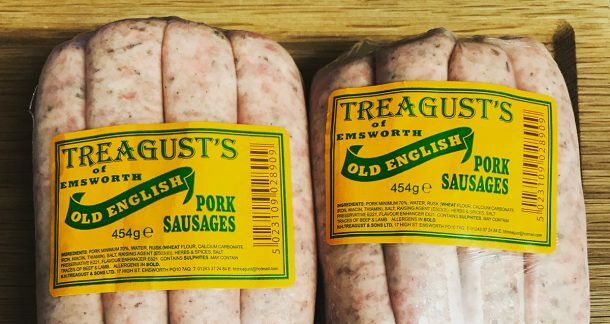 Literally 2 minutes walk from the pub and part of the staple diet in many local households for good reason: Richard Treagust’s Old English sausages are hand-made in the shop in Emsworth every day with free range pork, and a closely guarded mix of herbs and spices! This versatile sausage is equally at home with mash and onion gravy or in a Westbourne bakery sausage roll. Also available at Southbourne farm shop and selected local Southern Coops. 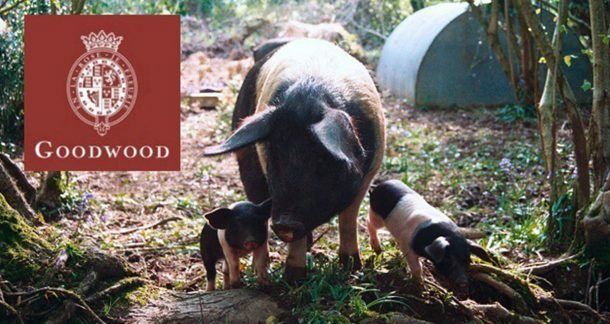 The sows of the herd of free range pigs at Goodwood are a mixture of two traditional breeds: Gloucester Old Spots and Saddlebacks, which are crossed with the Large White breed of boar, noted for its good conformation. These hardy outdoor breeds live a happy life on local grassland in the Sussex Downs. 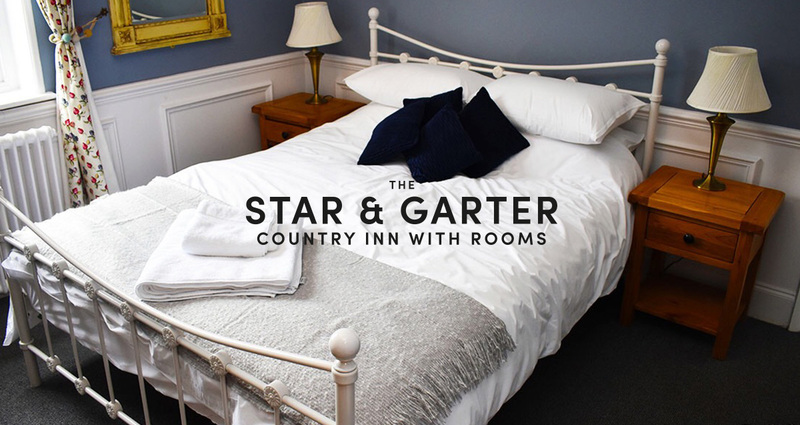 The pigs, with their good intramuscular fat, produce high quality cuts of meat, including the traditionally cured rind-on award winning bacon used in our breakfast.Available direct from Goodwood or selected local farm shops. A firm with its origins in Westbourne, West Sussex (just over a mile from the pub) the top secret recipe book is almost 100 years old. They use pork back fat from the more mature pigs which are either traditional breeds or first crosses and produce some pretty good tasting fat! 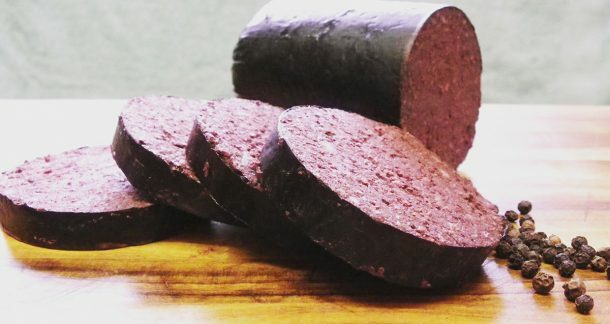 This gives a richer flavour than some black puddings – the fat is diced and finely minced and mixed with pig’s blood and seasonings including clove, cinnamon, pimento and pepper. This is all mixed by hand which is VERY messy, before it’s put into a case and gently cooked for 2-3 hours. 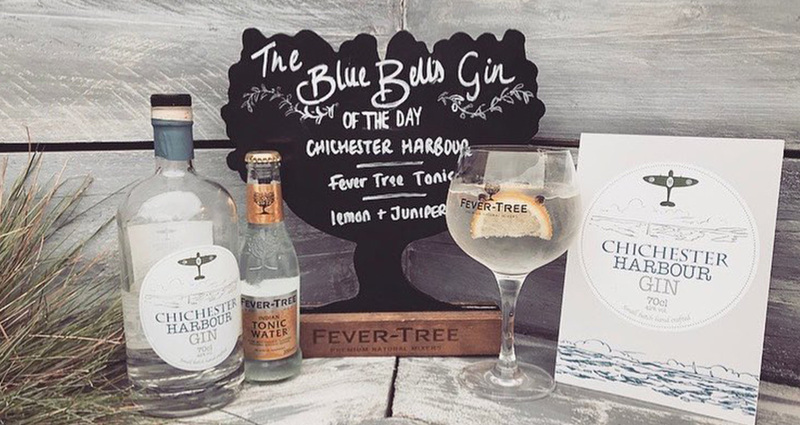 Available on Emsworth Market Day in St Peters square, online and from various Hampshire Farmers Markets. 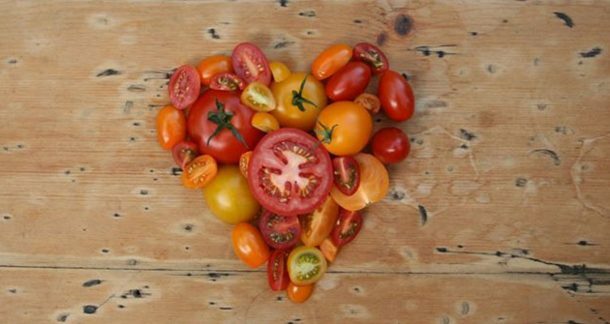 Tomatoes have been growing in the rich and fertile Arreton Valley on the island for over 30 years. The unique maritime climate and southern location on the Isle of Wight, which boasts some of the best sunshine levels in the UK, helps grow some of Britain’s tastiest tomatoes. The Classic Vine tomatoes are deep red in colour with a distinctive fresh aroma and boasting full, vine ripened flavours, which The Tomato Stall have been growing in the nursery since the 90’s. A robust & consistent variety to grow that offers versatility and is always better when purchased on the vine, they are available online and in selected Southern Coops. 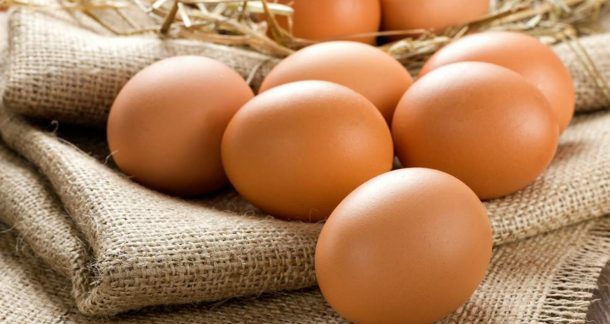 We have been using free range eggs since the early 2000’s and were one of the first businesses locally to sign up to Hugh Fearnley Wittingstall’s Chicken run campaign which aired on Channel 4 in 2008. 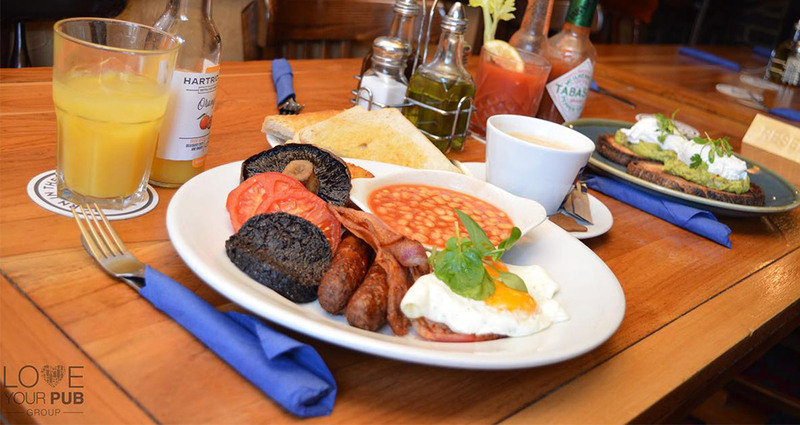 Our locally sourced eggs have a deep rich yolk and great flavour! 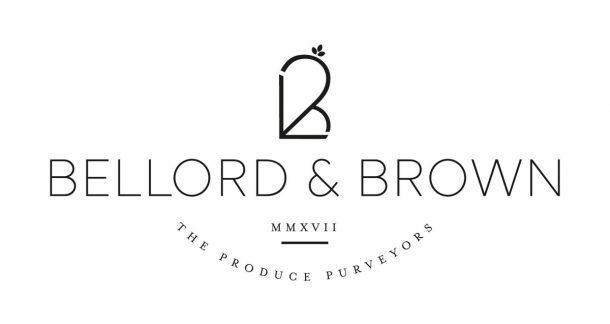 Our baked field mushrooms are sourced by Havant produce supplier Bellord & Brown. These fantastic fungi from The New Forest are an essential ingredient of the Blue Bell breakfast – none of those small button ones for us! Huge and packed full of flavour we simply cook adding a knob of butter, twist of pepper and a generous pinch of Cornish sea salt.